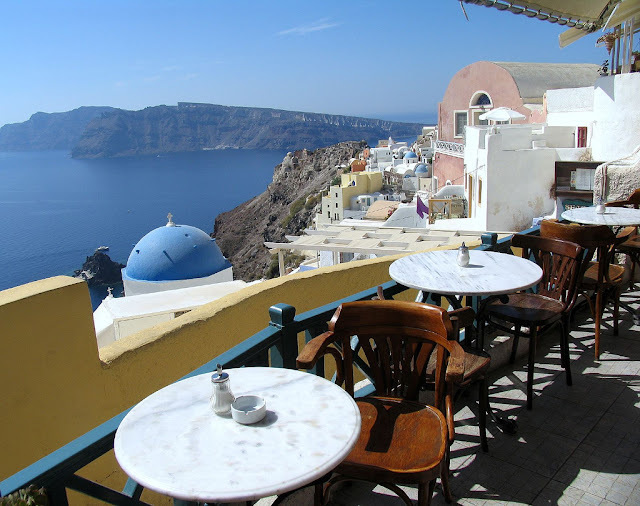 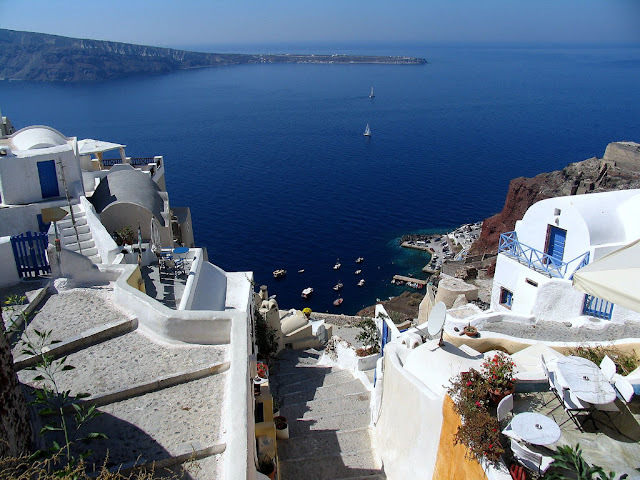 The Greek Islands are a collection of over 6,000 islands and islets that belong to Greece. 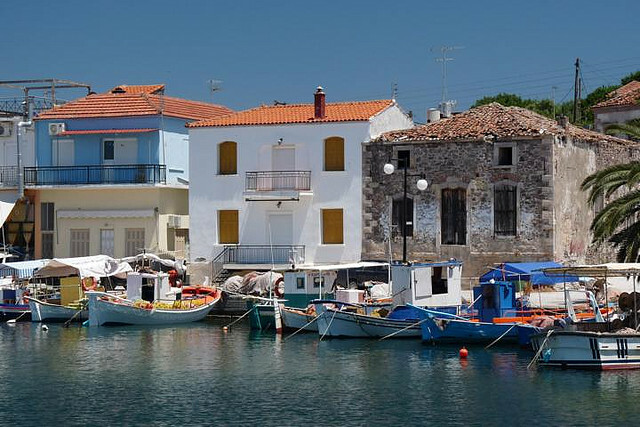 Only 227 of the islands are inhabited, and only 78 of those have more than 100 inhabitants. 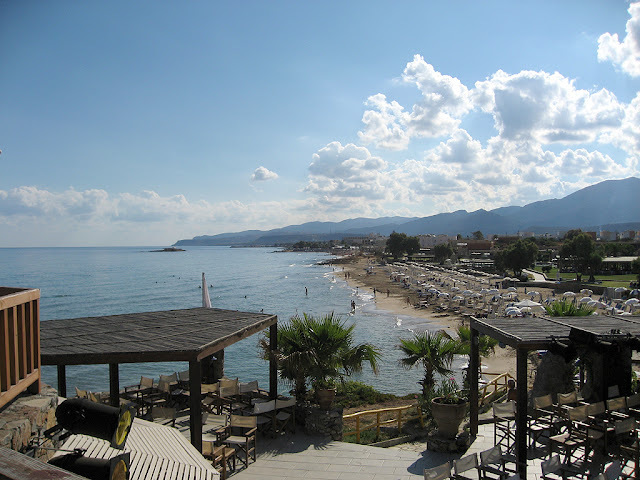 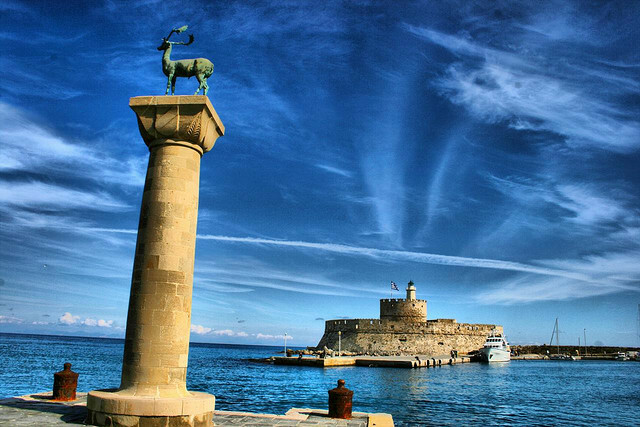 The largest and beautiful Greek island by area is Crete, located at the southern edge of the Aegean Sea. The second largest island is Euboea, which is separated from the mainland by the 60m-wide Euripus Strait, and is administered as part of the central Greece periphery. After the third and fourth largest Greek Islands, Lesbos and Rhodes, the rest of the islands are two-thirds of the area of Rhodes, or smaller. 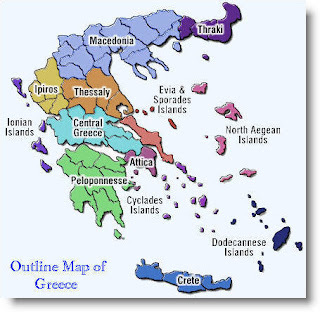 The Greek islands are traditionally grouped into the following clusters: The Argo-Saronic Islands in the Saronic gulf near Athens, the Cyclades, a large but dense collection occupying the central part of the Aegean Sea, the North Aegean islands, a loose grouping off the west coast of Turkey, the Dodecanese, another loose collection in the southeast between Crete and Turkey, the Sporades, a small tight group off the coast of Euboea, and the Ionian Islands, located to the west of the mainland in the Ionian Sea. 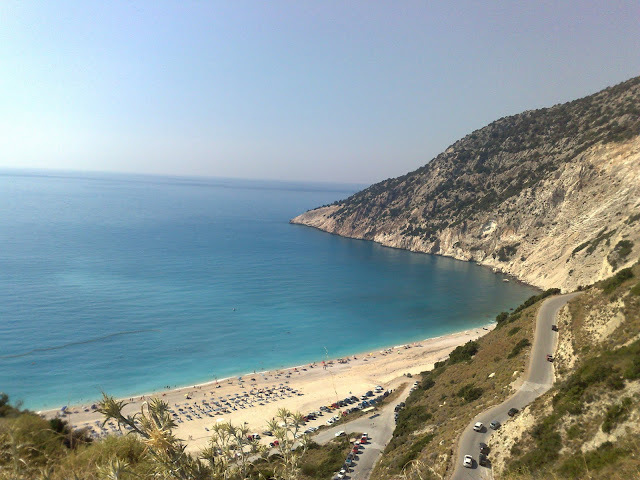 In general outline it is a long and narrow, seahorse-shaped island; it is about 150 kilometres (93 mi) long, and varies in breadth from 50 kilometres (31 mi) to 6 kilometres (3.7 mi). Its general direction is from northwest to southeast, and it is traversed throughout its length by a mountain range, which forms part of the chain that bounds Thessaly on the east, and is continued south of Euboea in the lofty beautiful slands of Andros, Tinos and Mykonos. 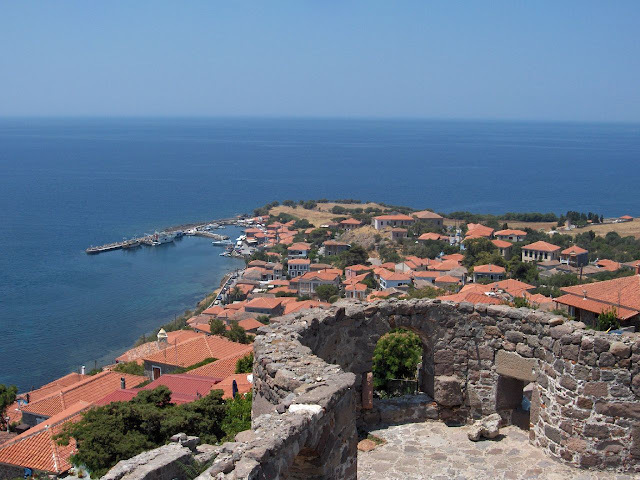 Lesbos ,also transliterated Lesvos; sometimes the island is also referred to as Mytilini after its major city) is a Greek beautiful island located in the northeastern Aegean Sea. 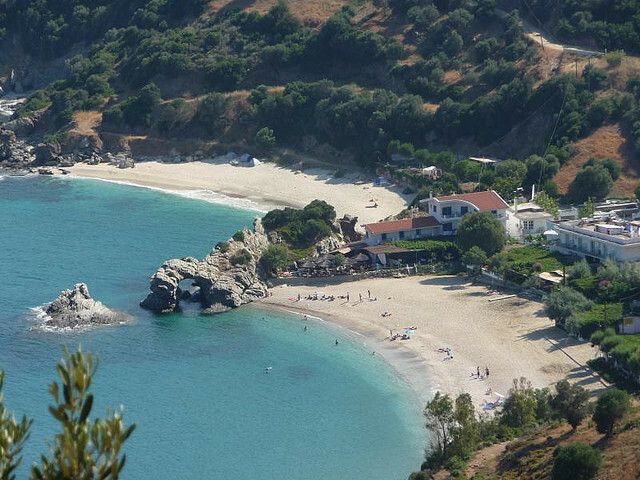 It has an area of 1632 km² (630 square miles) with 320 kilometres (almost 200 miles) of coastline, making it the third largest Greek island and the largest of the numerous Greek islands scattered in the Aegean. 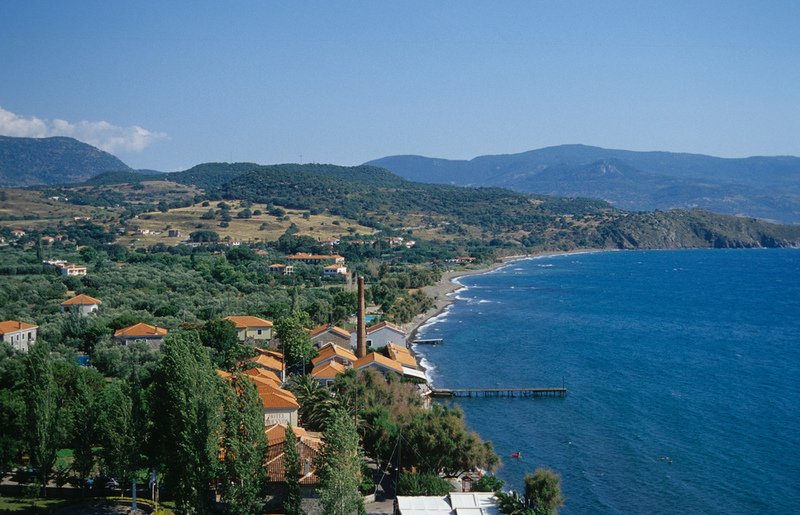 It is separated from Turkey by the narrow Mytilini Strait. 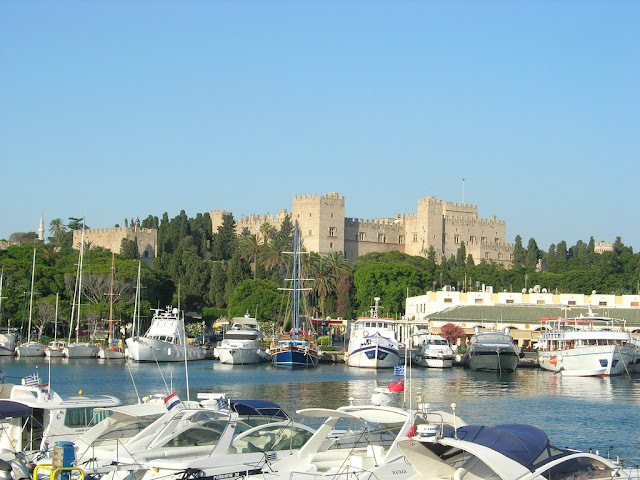 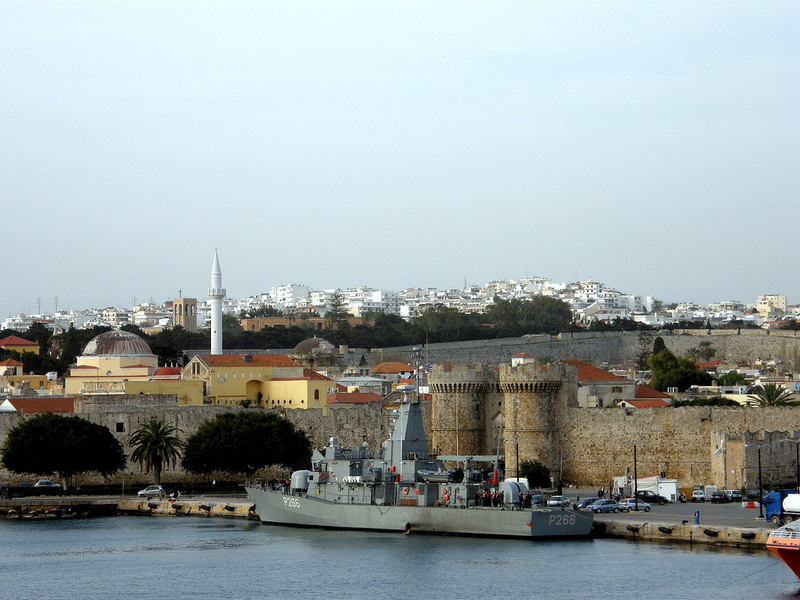 Rhodes is a Greek beautiful island approximately 18 kilometres (11 mi) southwest of Turkey in the eastern Aegean Sea. 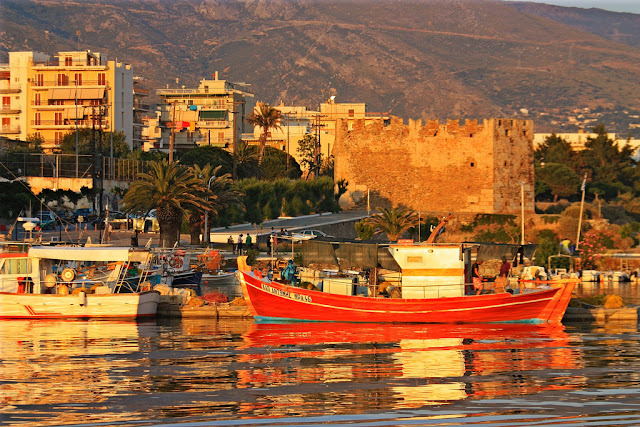 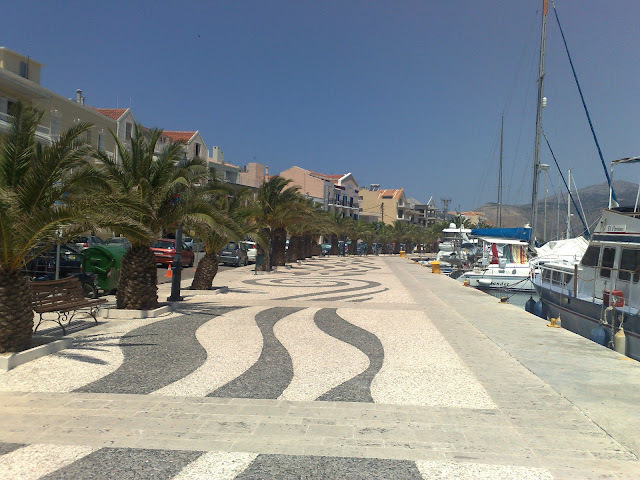 It is the largest of the Dodecanese islands in terms of both land area and population, with a population of 117,007 of which 53,709 resided in the homonymous capital city of the island.